Democracy is doing just fine at this populist moment. Liberalism, however, is being destroyed by its most fervent supporters. 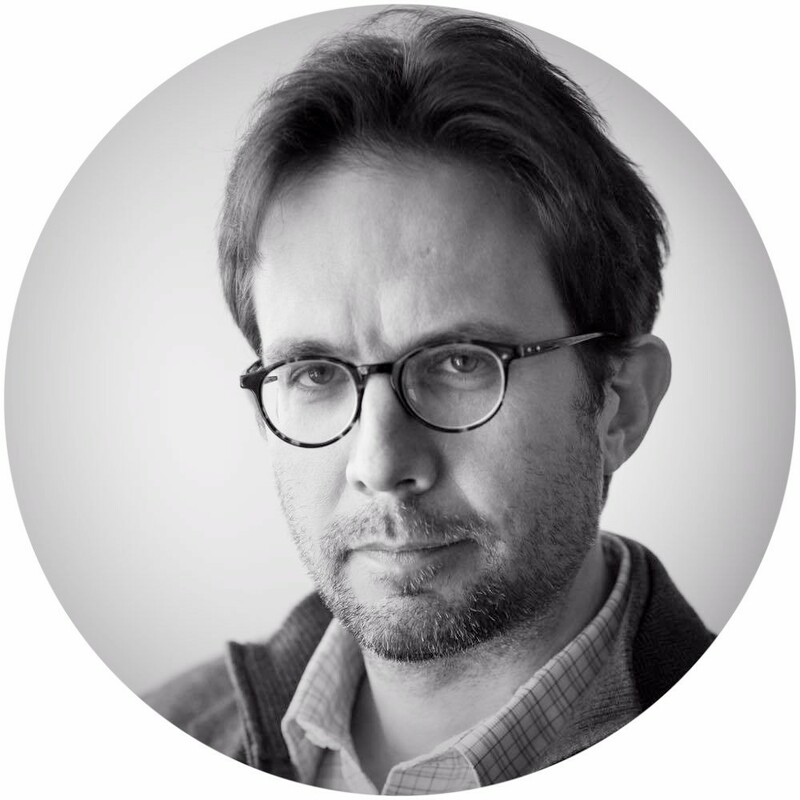 Damir Marusic is Executive Editor at The American Interest.